Boat Dock Only. 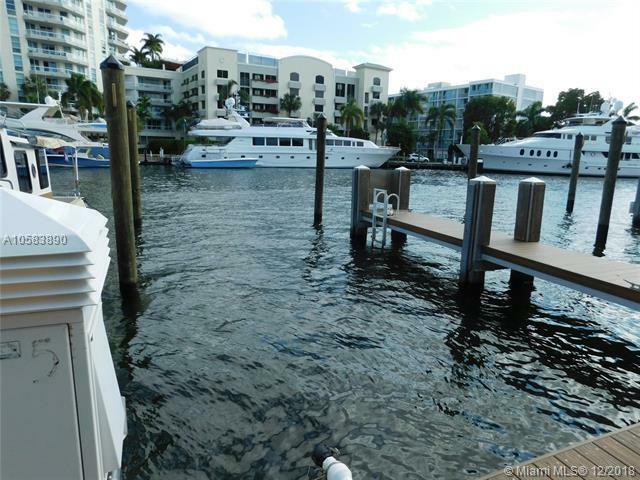 Ownership restricted to condo owners at The Symphony Condo on The New River in Fort Lauderdale. This listing does not include a condo but 1, 2 and 3 bedroom condos are available for sale at The Symphony. Dock # 5. 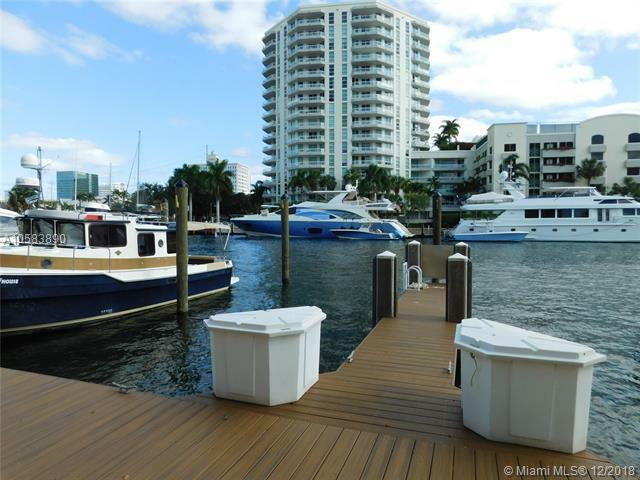 Perfect in town location with modern docks with these amenities at each slip: 30 & 50 Amp metered electric; Internet-ready cable TV, water, pump out, electric, dock box. 42' slips with beams up to 17-feet, six-foot draft at MLW, slip fendering, 4' wide finger piers w/ concrete piles & pressure-treated wood decking. No Fixed Bridges. 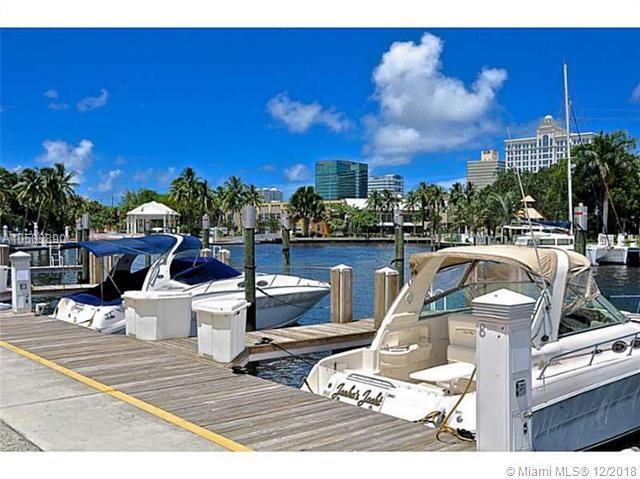 Easy access to restaurant hopping, inter coastal, New River and ocean access. 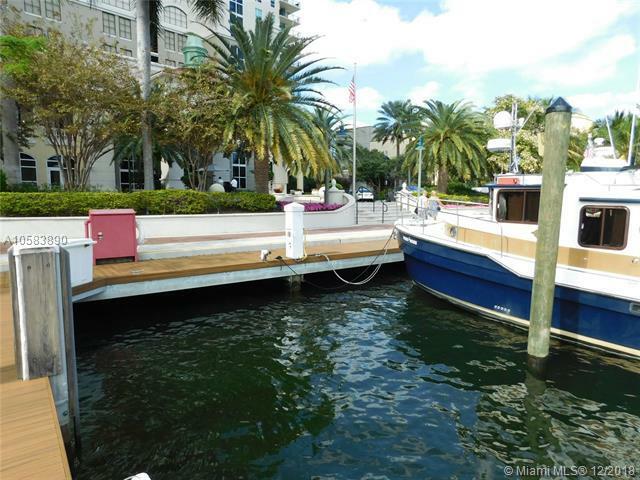 Valet service provides docking assistance. Area is monitored by security cameras around-the-clock.